You need to be in great shape to be a bodyguard, simple as that. No agency or client would ever hire an overweight, out of shape or weak bodyguard to provide personal protection. Strength, stamina, agility and fast defensive reflexes are basic requirements for anyone in this industry. A lot of former military and L.E. ( law enforcement) professionals get into the executive protection industry and are sometimes shocked at the physical demands if they’ve let themselves go a little bit. A special forces soldier or Navy SEAL won’t break a sweat, but your average police officer or infantryman might be surprised at the pace of an elite bodyguard out in the field. 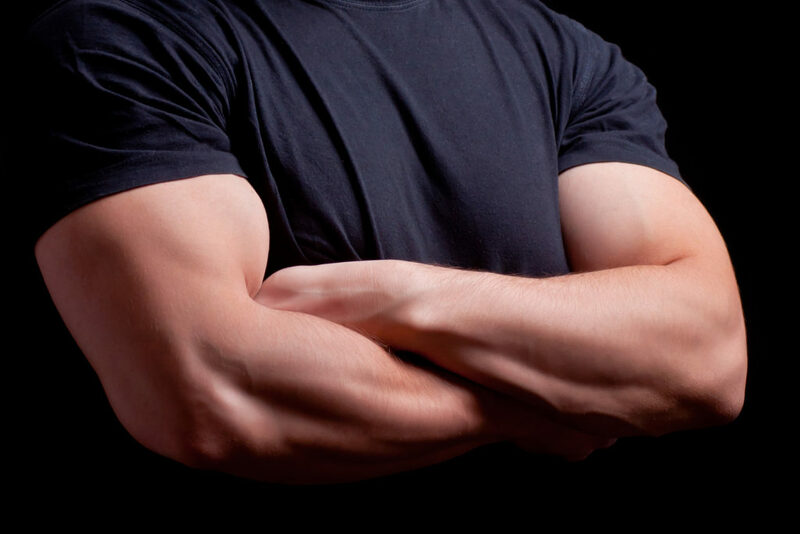 Here’s what to expect (and how to prepare for) the physical demands of a professional bodyguard. One of the most important things to be prepared for during any bodyguard training or process is endurance. You’ll be expected to be in supreme physical condition as a bodyguard, and a big part of that will be your ability to maintain a grueling pace in a variety of potentially stressful situations. Bodyguard candidates will be expected to run a respectable 1.5 mile time (~11 minutes) and demonstrate consistent stamina through tough physical exercise. It’s not special forces candidate school, but it’s not Jazzercize either. A lot of bodyguard trainees struggle with this because they put too much emphasis on big muscle-building compound moves like squats and bench presses. While these are definitely important in terms of power (and of course having the right look), as a bodyguard you’ll want to incorporate combat/infantry style training to complement your lifting. That means chinups, situps, pushups and lots of burpees. Functional strength is what you’re striving for. A jacked bodybuilder physique might look intimidating and powerful, but if you lack the flexibility and non-weapon combat skills to back up those muscles and protect your client from a psycho with a knife they won’t do you much good. Balance in your overall fitness is key. As a bodyguard you will be expected to be able to respond decisively to threats. There is no room for weakness or laziness, even when fatigue sets in.